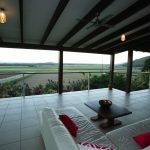 Relax and enjoy the serenity of this luxurious appointed designer home with its quality features for your comfort and convenience. 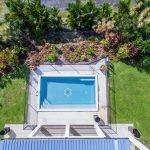 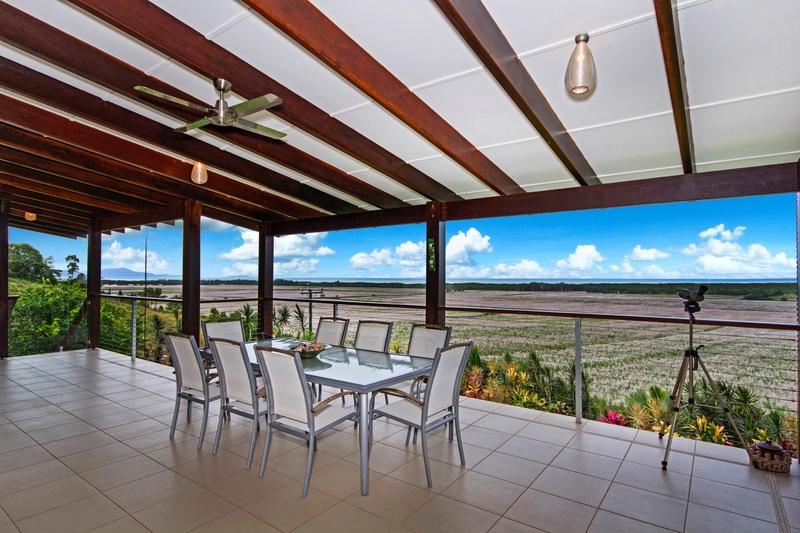 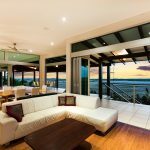 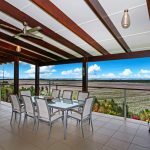 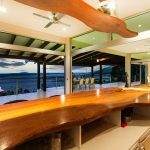 Jade Ridge is a modern executive home with panoramic views of the Coral Sea encompassing Snapper Island, Low Isles and Port Douglas. 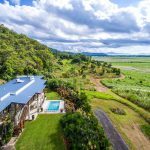 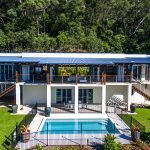 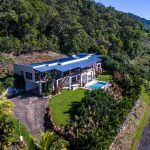 This truly amazing two-storey home is uniquely nestled on a ridge central in location and 10 mins to Port Douglas the closest departure point for the Great Barrier Reef and 10 mins from the Mossman Gorge and the gateway to the world heritage listed Daintree Rainforest. 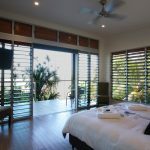 This home will accommodate 10 guests comfortably, with 4 bedrooms, each room having a tropical and relaxing atmosphere. 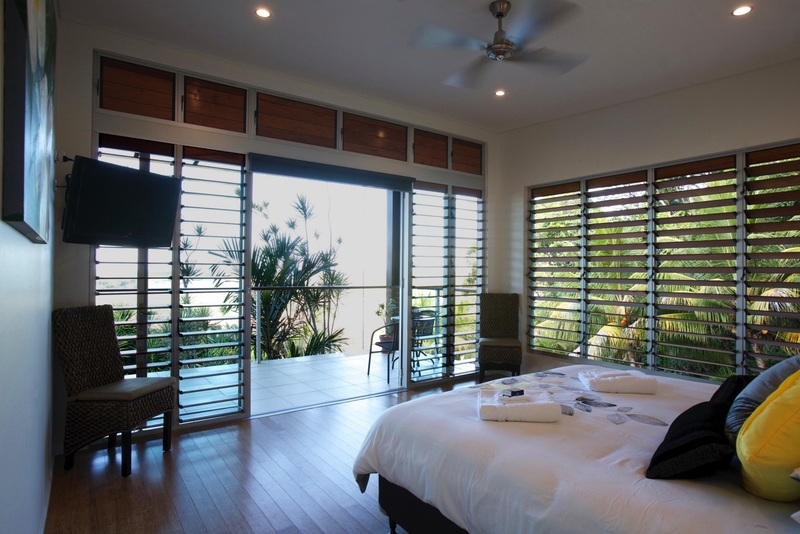 The 4 bathrooms are spacious with the main bathroom boasting a spa bath opening onto a tranquil tropical setting. 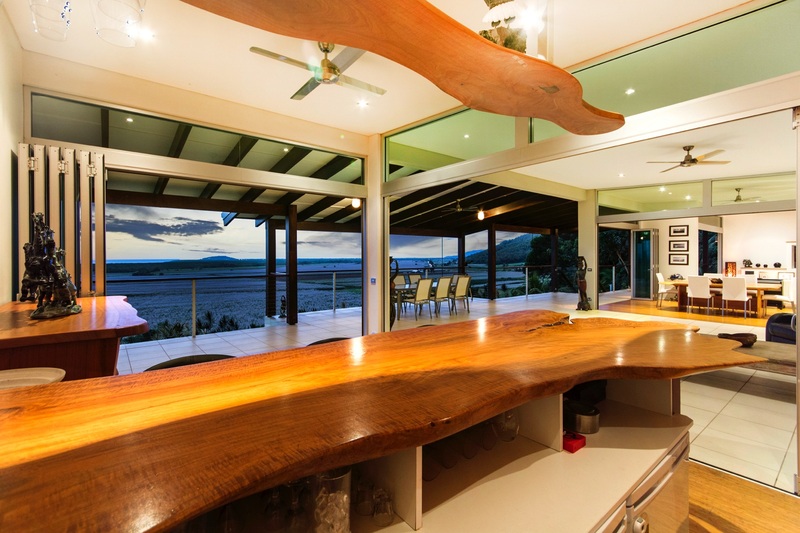 This house is equipped with all the comforts of your own home. 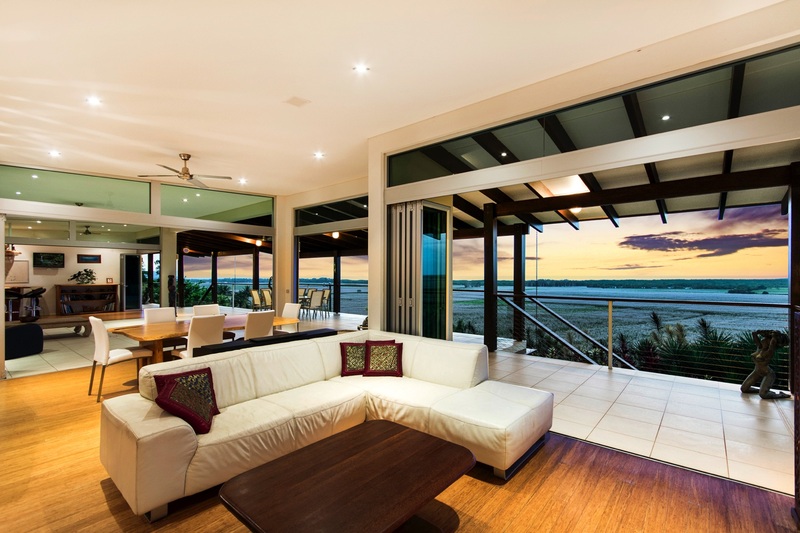 Open the bifold doors to enjoy open tropical living at its best. 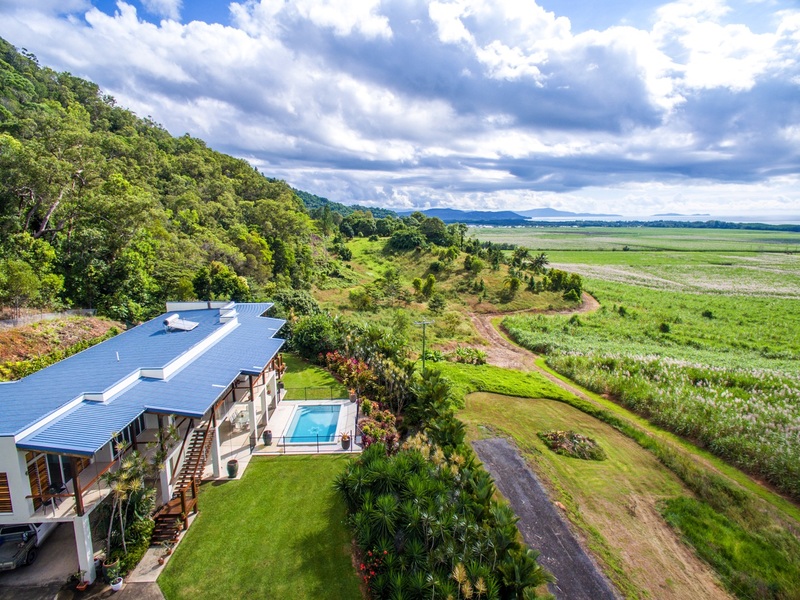 Sip on a cocktail in the bar while overlooking the sweeping cane fields and exquisite ocean views. 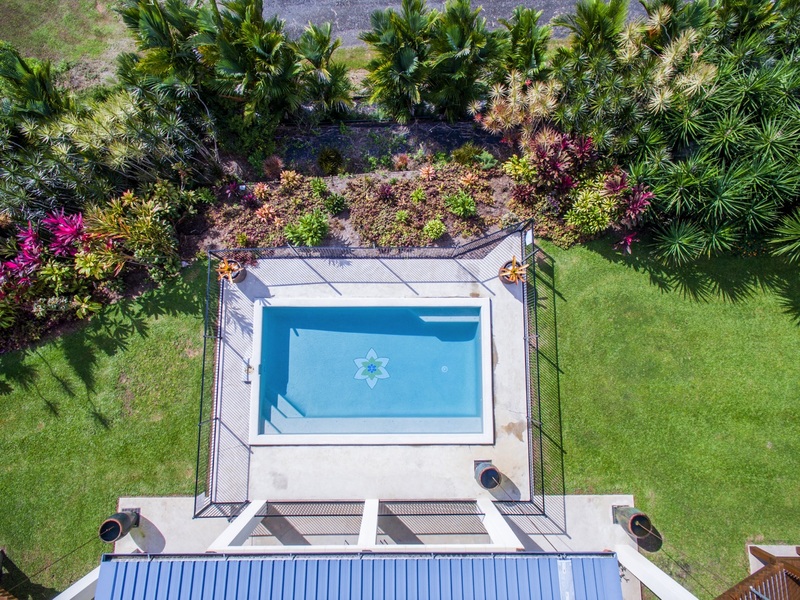 Close to all amenities, yet very private, very unique, a world away from everyone. 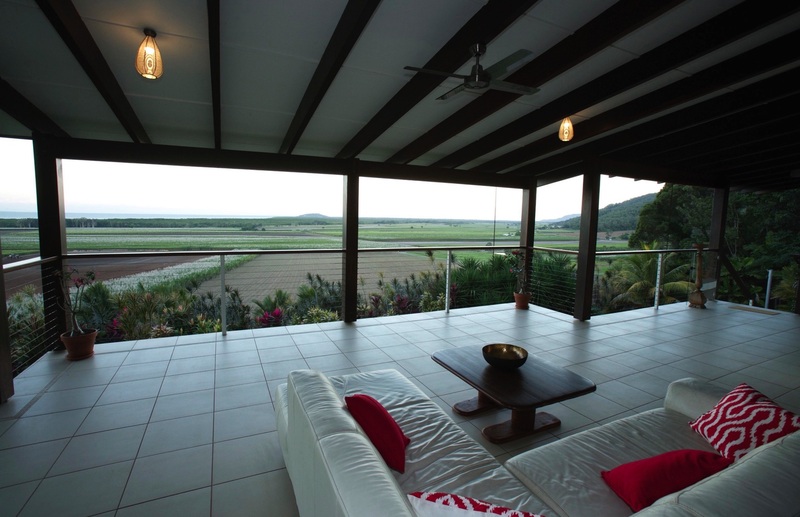 This large spacious home has room for all to have their own privacy and space. 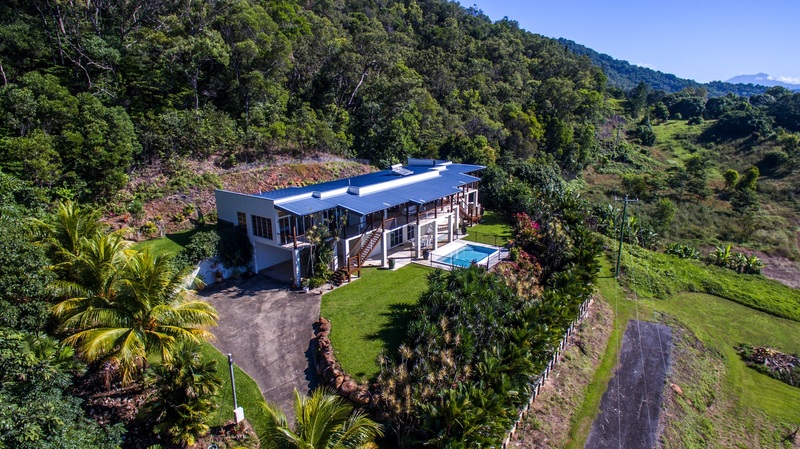 Jade Ridge the ultimate holiday destination with all North Queensland’s major attractions and Bungie Helicopters departing right at your doorstep. 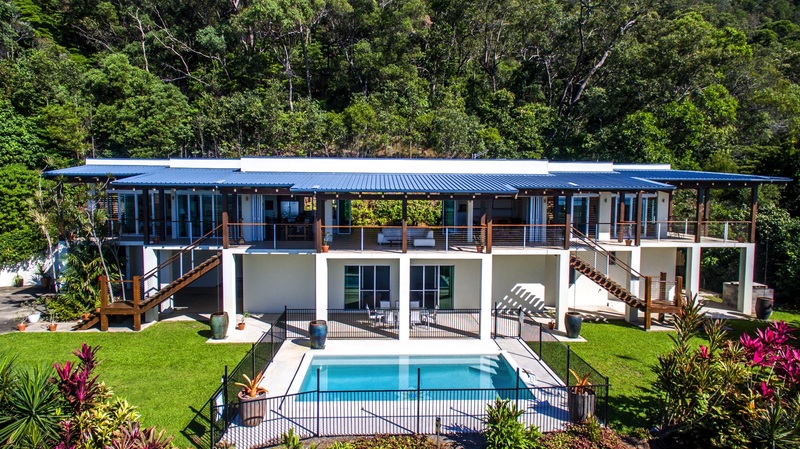 Relax, unwind and treat yourself to the indulgence of luxury you deserve.